How to Keep Your Carpet in Good Condition? How to Handle Carpet Stains and Tears? 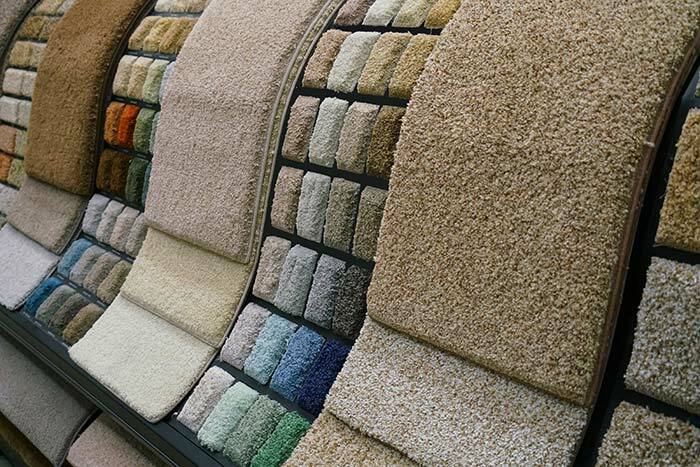 How to Choose the Best Carpet for Your Home? 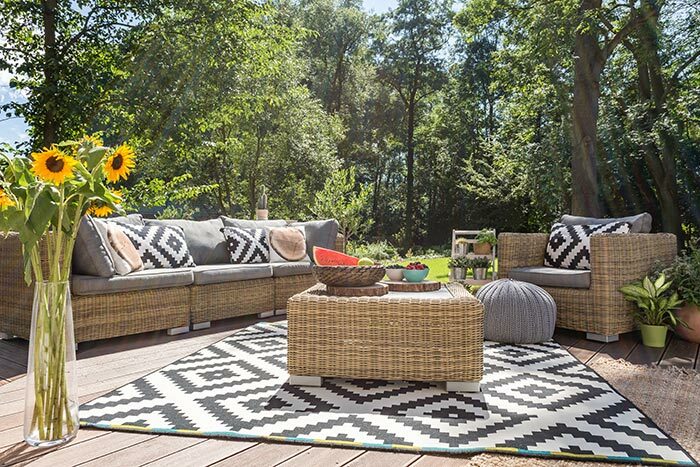 How to Take Care of Outdoor Rugs? 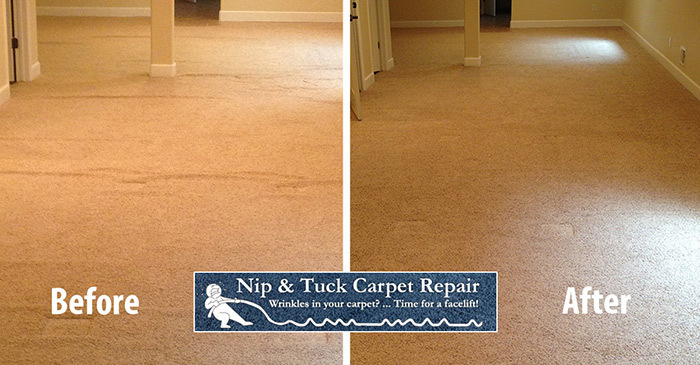 Why Should You Keep Your Carpet? Where does the carpet from a patch come from? Is the Carpet Patch Visible? Should clean my carpet before the stretch?